"I was raised in New Carrollton, attended school at St. Mary's Landover Hills, and graduated from Parkdale High School. I know the challenges and triumphs our community has faced." 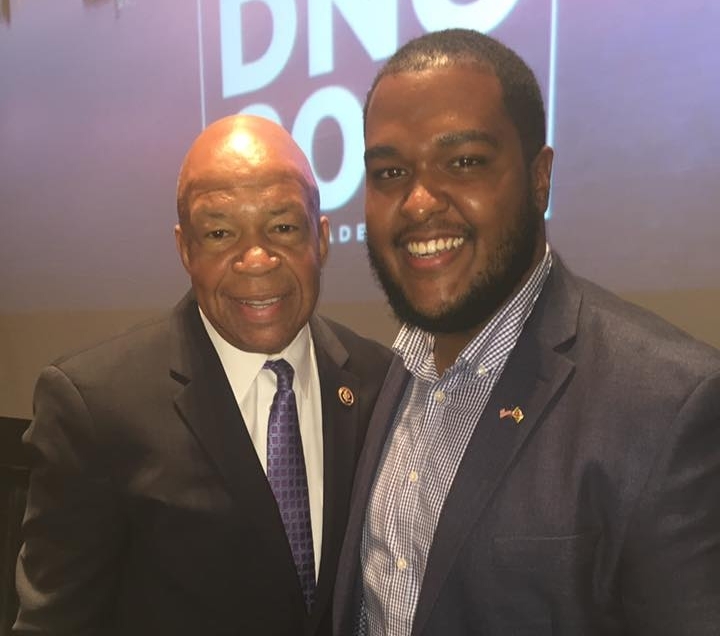 Throughout his career Ashanti has consistently stood for change, from advocacy for under represented groups- including LGBTQ students within the Prince George’s County Regional Association of Student Governments, to working alongside fellow progressives like Rep. Elijah Cummings, Rep. Steny Hoyer, Del. Joseline Peña-Melnyk, and the Legislative Latino Caucus in Annapolis. He's decided to run because our community deserves New Energy, Committed Leadership, and Bold Progressive Policies - affordable housing, quality education, greater access to health care, economic security and opportunity. 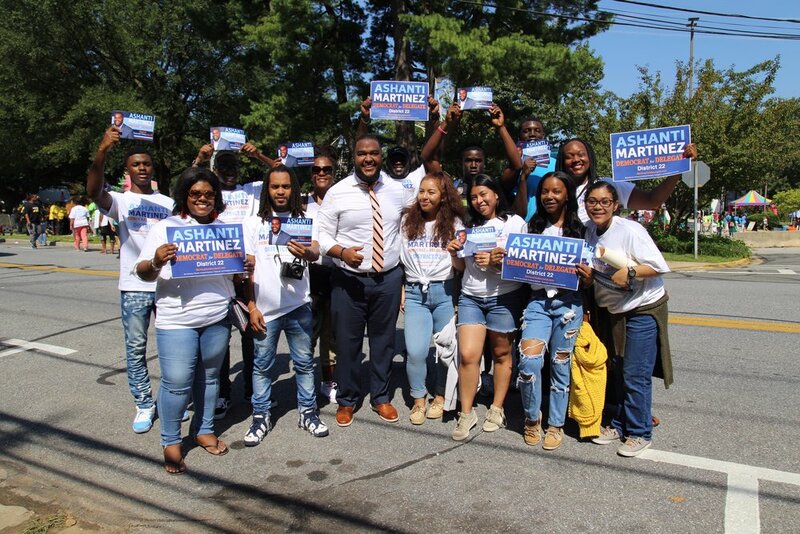 Ashanti was named in the “Top 30 Under 30” by 93.9 WKYS in 2017 and was also featured on the “Forty Under 40” in the same year by the Prince George’s County Social Innovation Fund. He has been featured in the Washington Post, WUSA 9, BET, Kojo Nnamdi Show, the Washington Hispanic, PBS' To The Contrary, The Maryland Reporter and NPR. Your message is important to us, we'll get back to you within 24 hours. Thank you!